Every year around Halloween, haunted attractions pop up throughout the St. Louis area. From the Darkness to Creeyworld, the Halloween haunted houses are quite scary, but they certainly aren't real. But we do have several real haunts in the St. Louis area. The McPike Mansion in Alton, Illinois, is listed on the National Register of Historic Places. It is also one of the haunted places in one of the most haunted small towns in America. Some believers say members of McPike family still hang around the vacant old house. There have also been reports of strange lights and apparitions in the windows. The house itself is closed to the public, but tours are offered of the grounds and cellar once a month most of the year and weekly in October. Another haunted spot in Alton is the Mineral Springs Hotel (now the Mineral Springs Antique Mall) which has a long and storied past. Ghosts are thought to walk the rooms and halls of the building, as well as haunt the old basement swimming pool. Several different groups offer tours of haunted locations in Alton, including Mineral Springs. The Lemp Mansion is probably the most well known of St. Louis' haunted places. It's considered to be one of the ten most haunted places in America because of its tragic history. Four members of the Lemp family committed suicide and two others died under mysterious circumstances. The mansion is now a restaurant and bed & breakfast, but visitors and staff alike regularly report apparitions throughout the home. Go and see for yourself over dinner or a "romantic" weekend. You can also take a haunted history tour. Jefferson Barracks in South St. Louis County was a U.S Army post for 120 years beginning in 1826. The buildings of the old post are now operated by the St. Louis County Parks Department. There are reports of ghosts and hauntings at the site dating back to the before the Civil War. And as you would expect, the nearby Jefferson Barracks National Cemetery also has its own share of ghost stories. 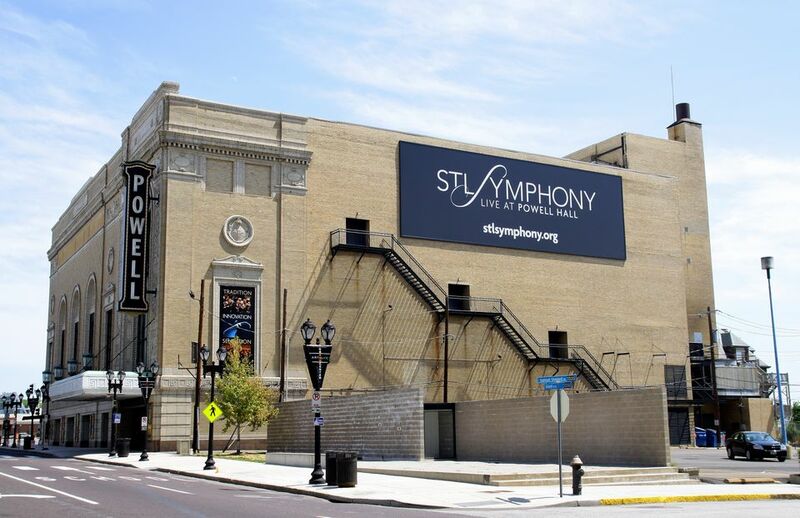 The St. Louis Ghost Hunters Society found some strange happenings when they investigated reports of ghosts and other paranormal activity at Powell Symphony Hall in Midtown St. Louis. The place is reportedly haunted by a ghost named George. There have also been other stories of doors opening mysteriously, people feeling like they're being watched and the sounds of violin music late at night. Is the Lemp Mansion St. Louis' Most Haunted Destination?